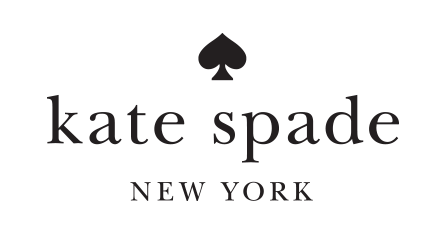 Kate Spade New York is an American fashion design house founded in 1993 by Kate Spade and Andy Spade. 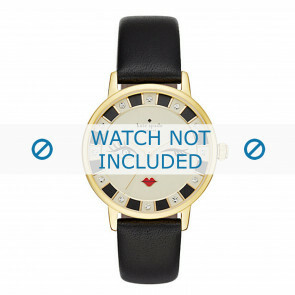 The brand is known by the fact that it competes with Michael Kors. 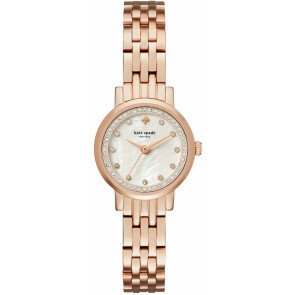 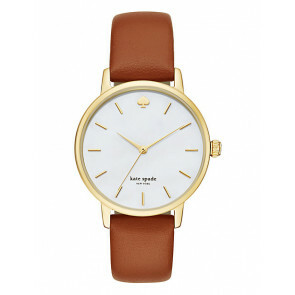 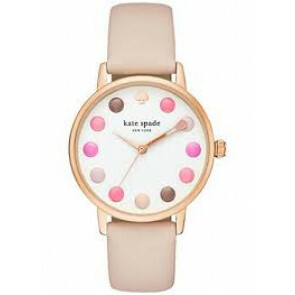 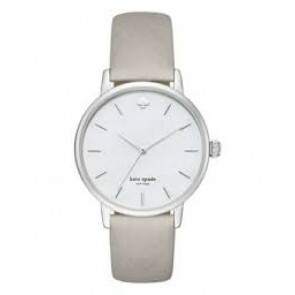 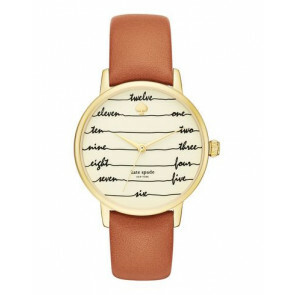 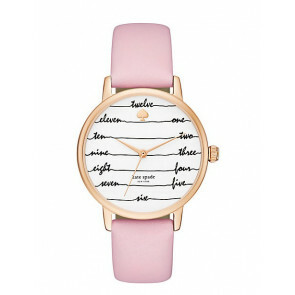 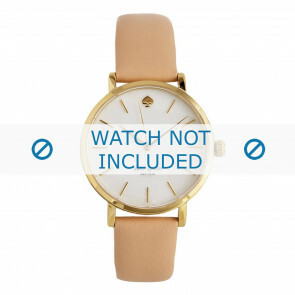 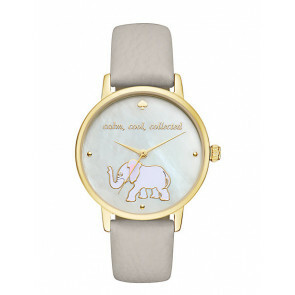 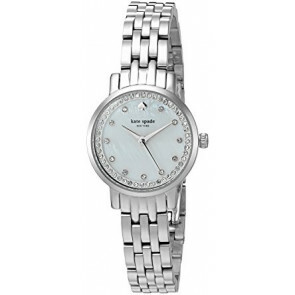 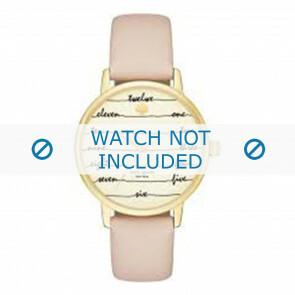 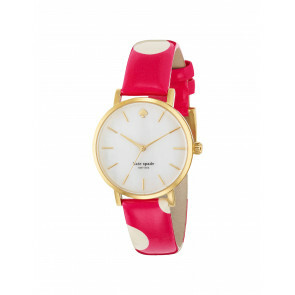 Kate Spade New York watches for women have a trendy and elegant look. 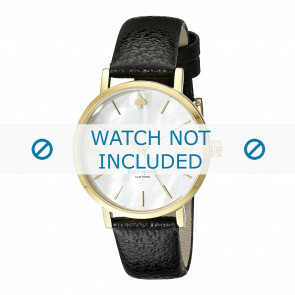 Most of the watches are available in goldplated, rosé or black color. 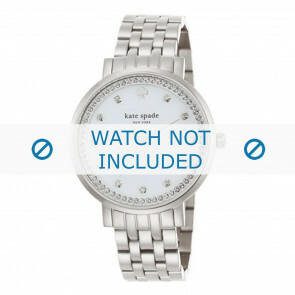 The watch case consists of stainless steel and the strap is attached by pushpins to the case.